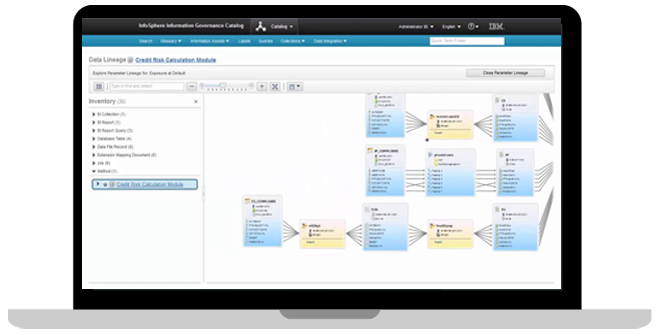 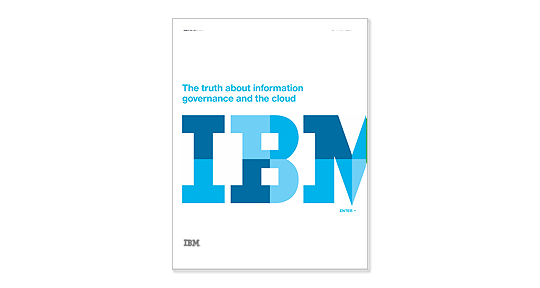 Data governance solutions from IBM enable you to locate and retrieve information about data objects — their meaning, physical location, characteristics and usage. 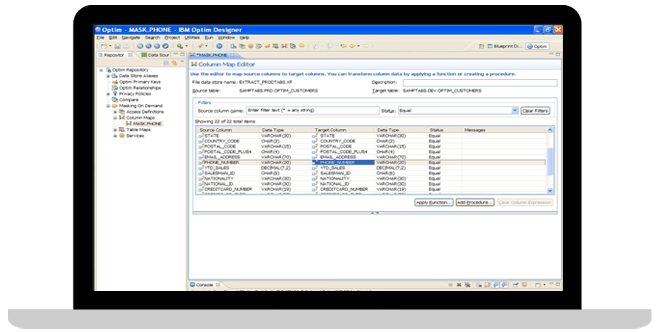 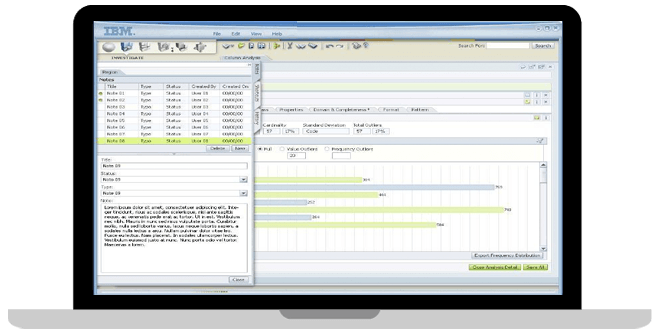 This helps improve IT productivity, while meeting regulatory and compliance requirements. 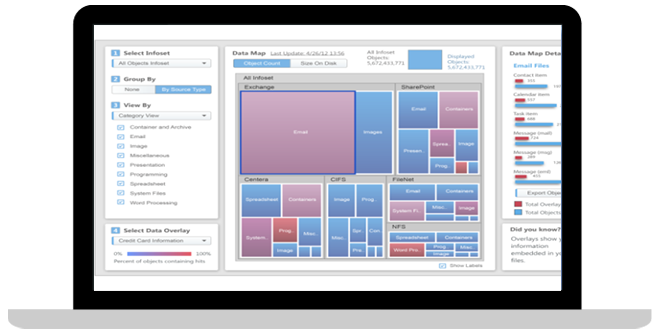 What are the essentials for data governance? 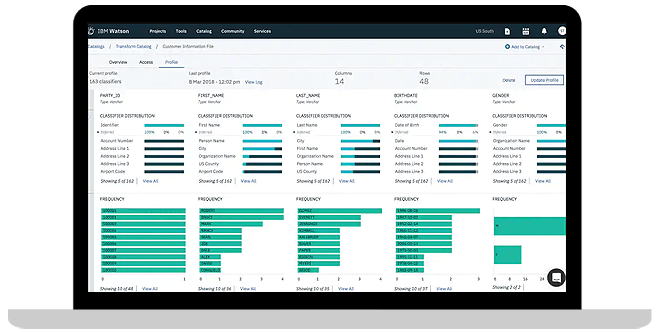 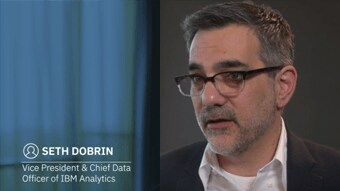 Infused with AI, IBM’s intelligent data catalog simplifies and accelerates how knowledge workers make decisions and strengthen enterprise governance. 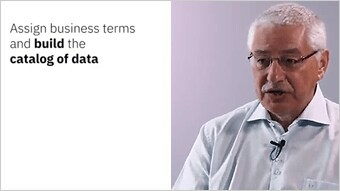 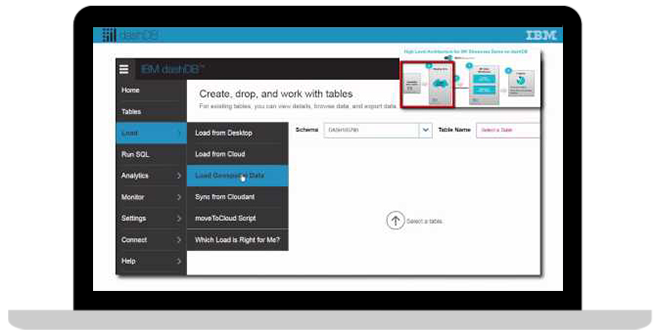 Gain competitive advantage by effectively using all enterprise data. 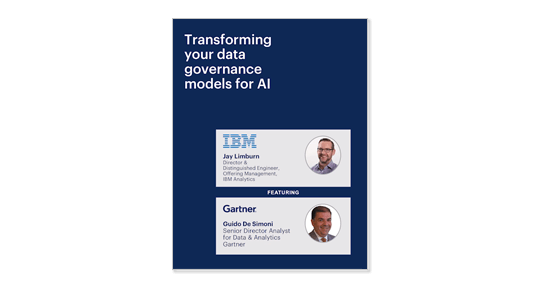 Get an introduction on adaptive governance and how to build a governance model for data and analytics initiatives and infuse intelligence to deliver required business outcomes in a given context. 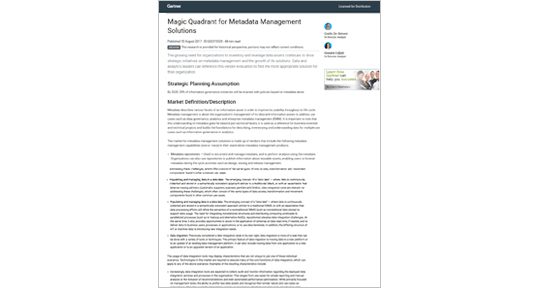 IBM has been positioned as a leader in Gartner’s Magic Quadrant for Metadata Management Solutions.